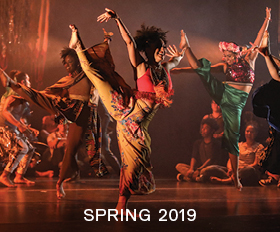 Associate Professor of Dance Hari Krishnan presents his company inDANCE and Wesleyan students in an evening of dance, transgressing the boundaries of culture, race, gender, and sexuality during the Connecticut premiere of SKIN. Read more about inDANCE's "SKIN" with a second performance on Saturday, April 27, 2019. 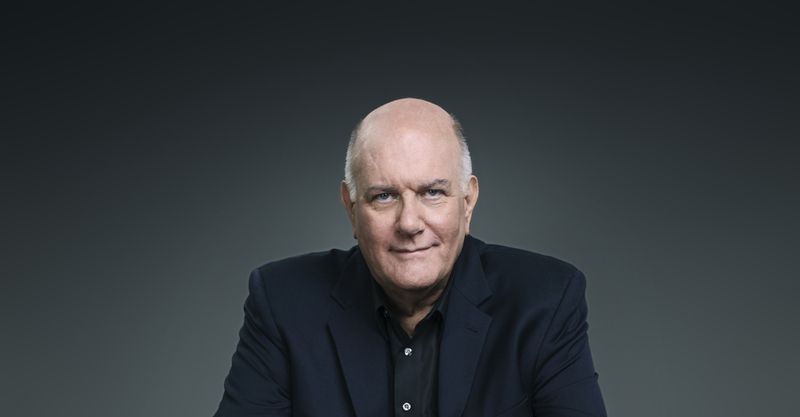 GRAMMY Award-winning pianist/composer Jim McNeely's acclaimed ten-piece jazz ensemble will perform a selection of music from their album Group Therapy during their New England debut. Immersive Imaginary: Mixed and Emerging Realms of Art and Technology—a pop-up exhibit by Aili Niimura '19. Seniors in the Art History Program of Wesleyan's Department of Art and Art History will present their talks: Sara Kim '19 and Rachel Rosin '19.